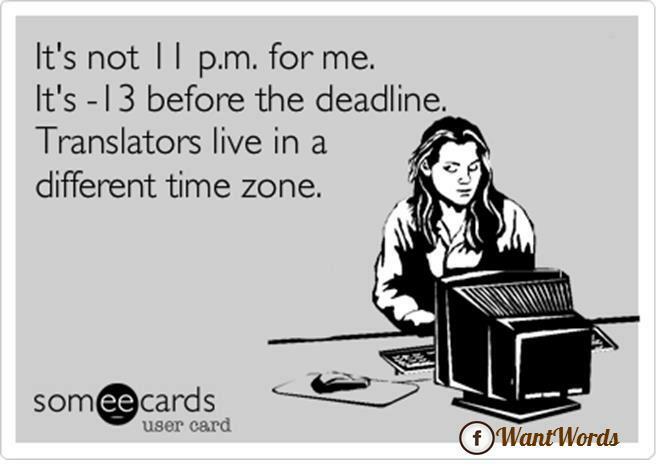 I love this blog, I certainly sympathise with translators such as yourself. I have included your blog on a list of the best 5 translation blogs on the Empower Lingua Blog, please let me know if I can submit a blog to your page or if you can link us? I’m glad you enjoy the blog. Thanks for asking, Tom, but I don’t place advertising on my blog for anyone. And the only guest posts I’ve ever had were ones I asked people to write. Ohh, thanks for sharing my postcard, Jill! I have a few more of them, if you’re interested. How fun! Where do you post them?